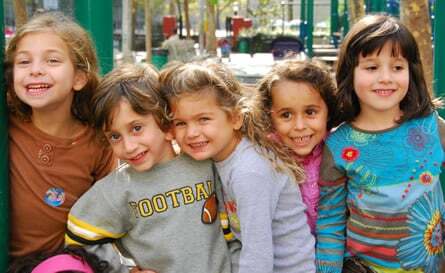 Judaic School of the Arts is geared for children ages 3 - 12. The children experience Judaism in a warm and positive atmosphere. 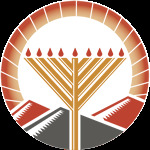 At JSOTA we instill Jewish pride and create spiritual connections that last a lifetime. Our friendly and inclusive policy means every Jewish child is welcome, regardless of affiliation, religious observance or prior knowledge. Our diverse student body provides a setting where your child will be comfortable and able to learn at a relaxed pace. JSOTA runs on Sundays 10:00am - 12:00pm. The 2016/17 scholastic year will begin on Sunday, October 30. Located at the Chabad Education Center. 6516 Escondido Drive, El Paso, Texas, 79912.